2018 is shaping up to be a truly monumental year. 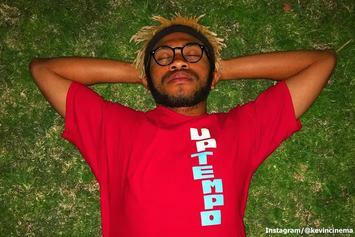 Brockhampton's "Saturation" trilogy owes itself to a pioneer in the hip hop movement. 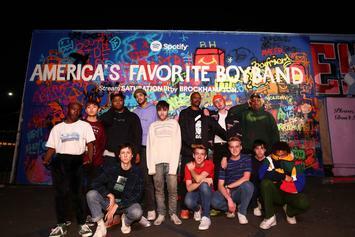 Brockhampton are hitting the road. 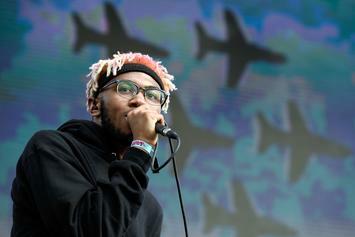 Brockhampton is taking a Euro-Trip in the summer and dates have been announced. 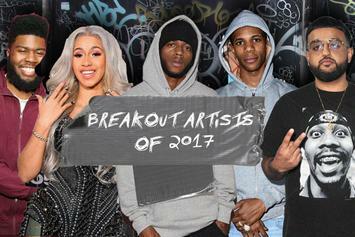 Find out which breakout star made the most noise in 2017. 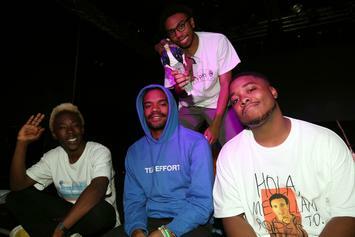 Brockhampton clears the air, sort of, on their "last studio" album and more in this Zane Lowe interview. 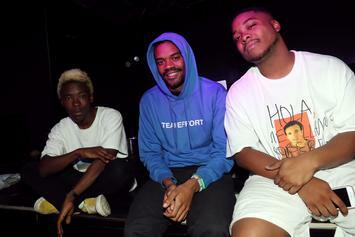 "The Internet's first boy band" are coming to a city near you. 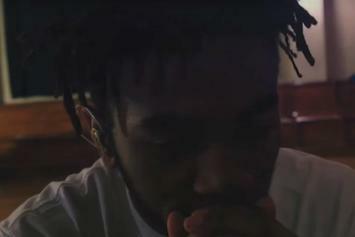 Check out Brockhampton's new video for "Boys" off their "Saturation" album. 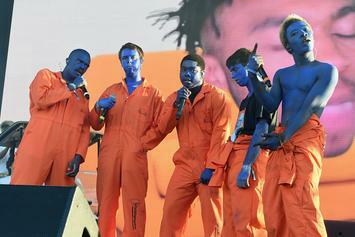 BROCKHAMPTON's sequel to "Saturation" has arrived. 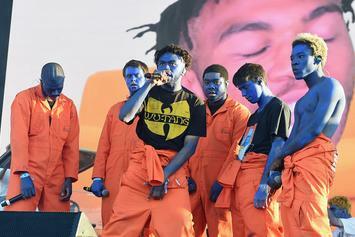 Brockhampton has new music coming. 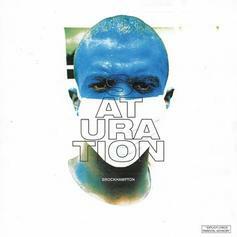 Out now, stream Brockhampton's new project "Saturation." 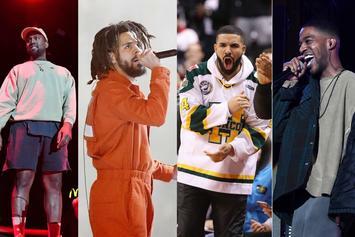 Some choice upcoming releases: Brockhampton, Joyner Lucas, Terrace Martin, & more. 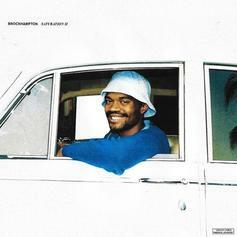 Brockhampton Shares Album Art & Tracklist For "Saturation"
Check out the "Saturation" album art and tracklist.